Shortly after their grandmother’s death, Elena Rosa, finally mustered up the courage to write her first song entitled “One Last Time” produced by Walter & Alpha Halvorsen (with background vocals by her sister Natalia) in memory of her grandmother which is scheduled to release this Summer. 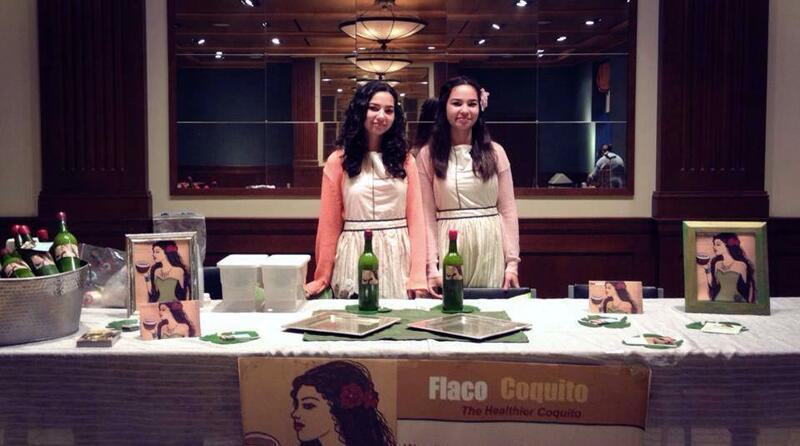 Juggling life as a wife, mother, manager (to her daughter) and business entrepreneur is no easy feat, but this Puerto Rican warrior tackles everything with grace and style. 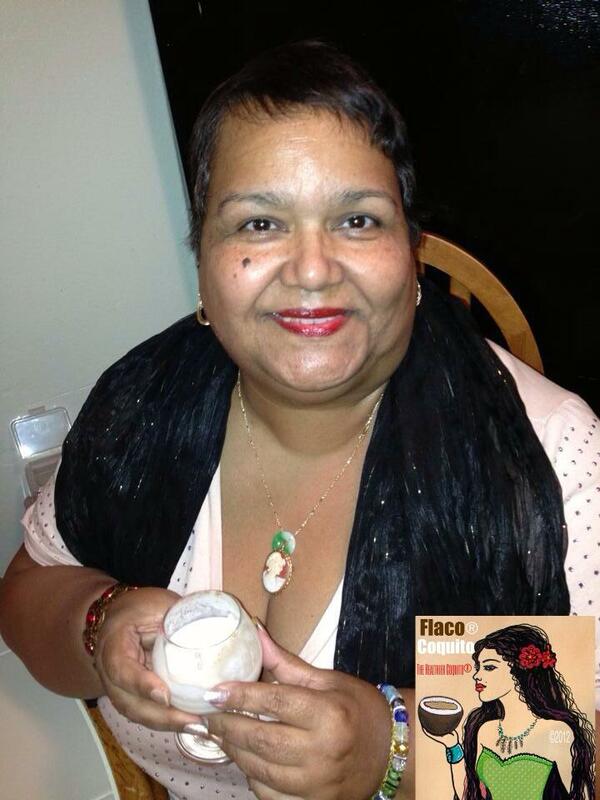 Another upcoming event that she’s proud to participate in is this Summer’s Bronx Fashion Week curated by Flora Montes with special host La Bruja. 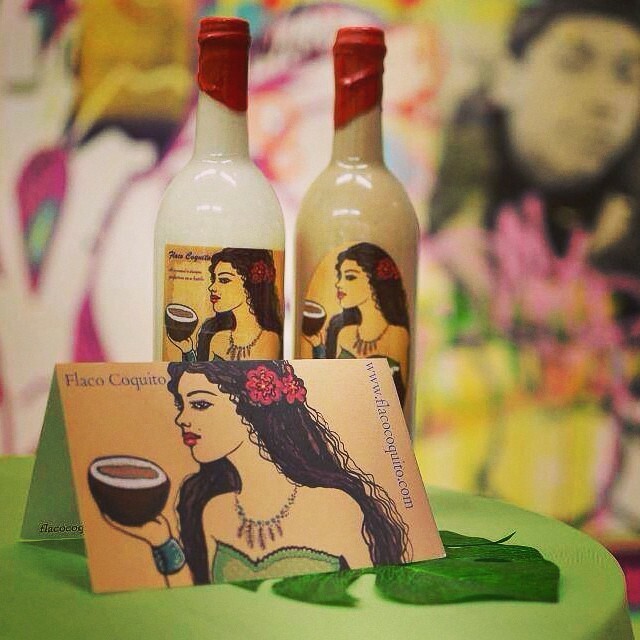 It’s events such as this one where you’ll find a booth set up for delicious Flaco Coquito tastings. And you can’t miss them! The beautiful logo of the long haired brunette wearing a big, bright flower in her hair is a stunning eye catcher! Attractive bottles and jars that come in a variety of flavors is always a nice treat to have, especially in the kinds of environments you’ll find them in such as this fashion show. 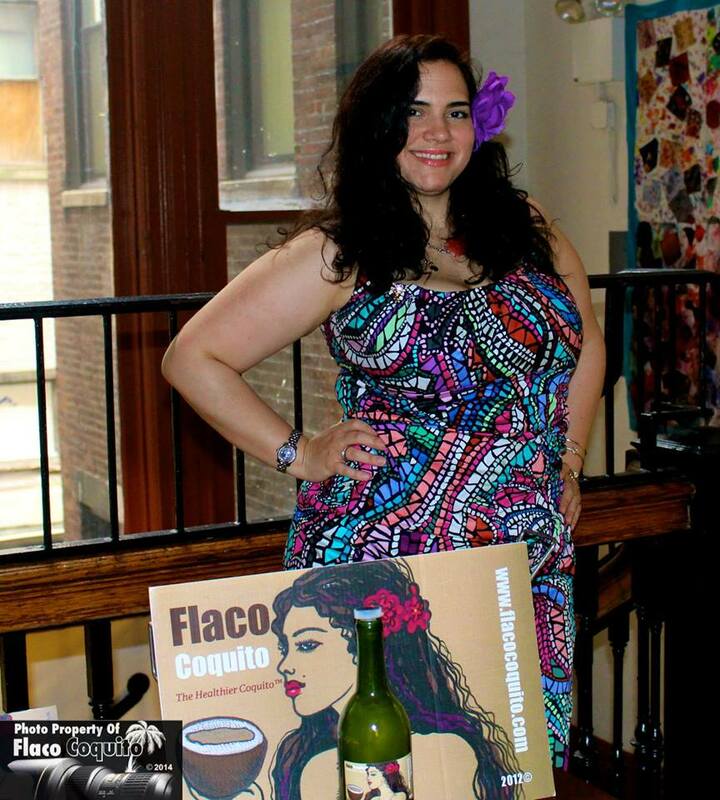 Cynthia Sepulveda Caballero is her name… So when you think of someone who is a mover & shaker in the art scene or just an over-all terrific person, think of her… and keep it healthy! It’s a lifestyle.